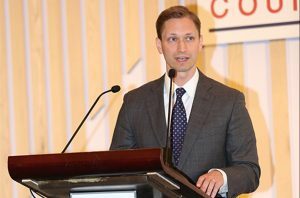 June 22, 2018, Xian, China – The American Hardwood Export Council (AHEC) 23rd Southeast Asia and Greater China Convention was successfully held at The Westin Xian Hotel today. 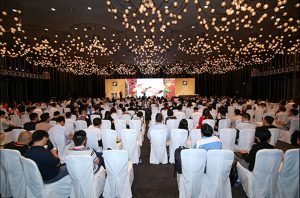 The convention co-organized by Shaanxi Province Furniture Association and Xian Furniture Association and the support of over 30 industry associations from Southeast Asia and Greater China. 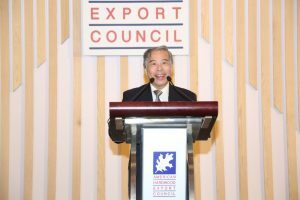 Over 350 delegates and more than 50 AHEC exporting member companies attended the convention. 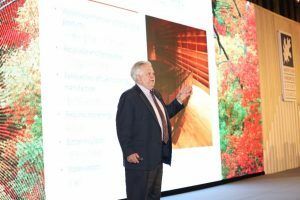 This year’s theme, “Living Beauty with Sustainable American Hardwood”, was aimed at promoting the new technologies, designs and potential applications of American hardwood. Invited speakers included Dr. Christopher Bielecki, Deputy Director of Beijing Agricultural Trade Office, Mr. Michael Snow, Executive Director of American Hardwood Export Council, Mr. Scott Seyler, Chairman of American Hardwood Export Council, Mr. John Chan, Regional Director of American Hardwood Export Council Southeast Asia & Greater China, Dr. Scott Bowe, Professor and Wood Products Specialist from the Department of Forest and Wildlife Ecology of University of Wisconsin, Mr. Kinney Chan, Founder of Kinney Chan and Associates, Mr. David Venables, European Director of American Hardwood Export Council, Ms. Jin XiFeng, President of Shaanxi Province Furniture Association, Mr. Dana Spessert, Chief Inspector of National Hardwood Lumber Association. 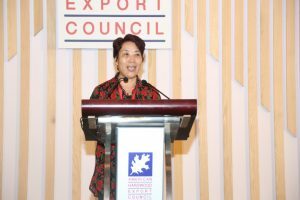 The speakers shared insights on the market outlook of American hardwood in China, characteristics of sustainable development, new technologies and design potentiality. 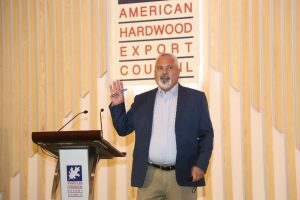 The latest market opportunities and innovative applications of American hardwood were also discussed. 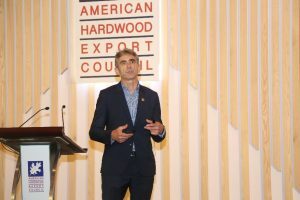 American hardwood’s features especially its low carbon, environmental friendliness, sustainability and its new processes – thermal modification technology (TMT) and cross-laminated timber (CLT) were also hot topics at the convention. 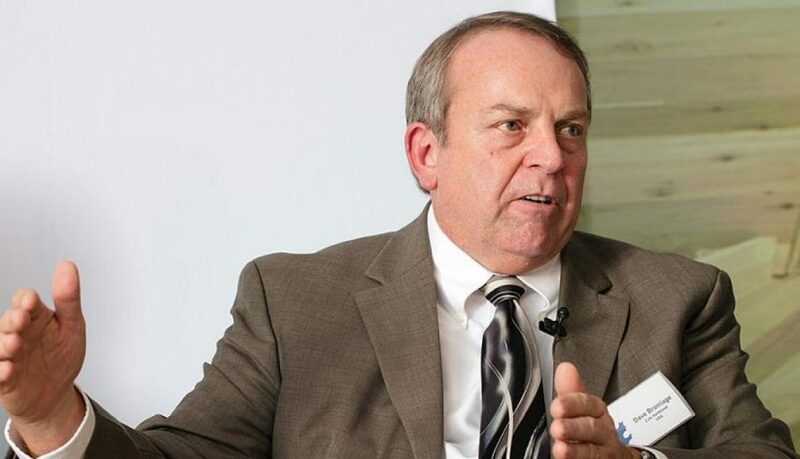 Under the leadership of Michael Snow, American hardwood has maintained strong momentum in the global market. 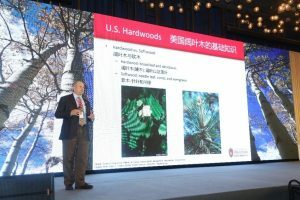 With the Chinese government’s commitment to environmental management, the imports of American hardwood has been yielding sustained growth for years. 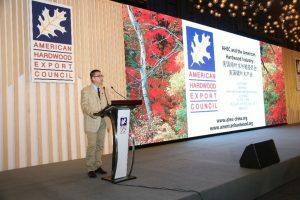 Since 2015, American hardwood products have achieved continuous growth both globally and in the Greater China market. From the latest data, in the first quarter of 2018, exports to South East Asia and Greater China was over $644 million, in which Greater China grew at 14.3% (YoY) to $563 million. 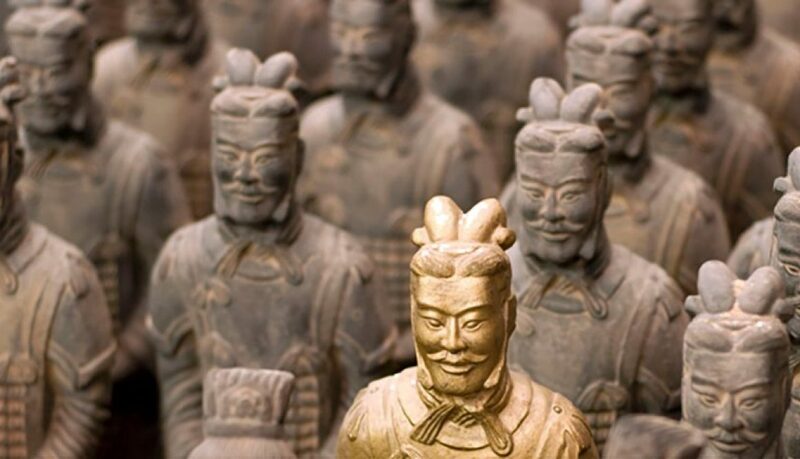 The top six wood species popular in mainland China were red oak, ash, white oak, cherry, walnut and tulipwood. Among them, red oak lumber exports alone reached $140 million, an increase of 5% (YoY). The increase in the value of white oak lumber exports is most noticeable, up 25% compared to the same period of last year and reached $49.1 million. 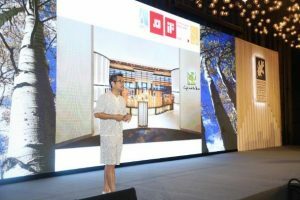 According to Mr. Chan, innovative technologies such as TMT can permanently improve durability and the dimensional stability of timber against changes in temperature and moisture. What is even more compelling is that red oak has the similar color of walnut after TMT treatment, as both red oak and walnut are popular species in Southeast Asia and Greater China. According to the latest national data, China forest resources have grown to 208 million hectares, ranking fifth in the world. Though China covers a vast territory, its forest coverage rate is far below the global average of 31%. As the world’s largest wood processing, wood products productions base and the most important exporter of wood products, China encourages the import of wood in order to protect forest resources. As the transportation hub of Shaanxi province, Xian has become the economic, cultural and commercial center of the Silk Road Economic Belt. In recent years, Xian’s government has been committed to attracting talent to vigorously develop various industries, so as to speed up the process of economic and urban development in Northwest China. As a talent pool, the real estate and household industries in Xian and its neighboring areas have developed rapidly, generating great demand for wood. It is predicted that the trend for growth in wood imports will continue. After the insightful speeches of the guests, AHEC hosted a mini trade fair, offering a platform for over 50 AHEC members to exhibit and connect with local timber traders, distributors and manufacturers.